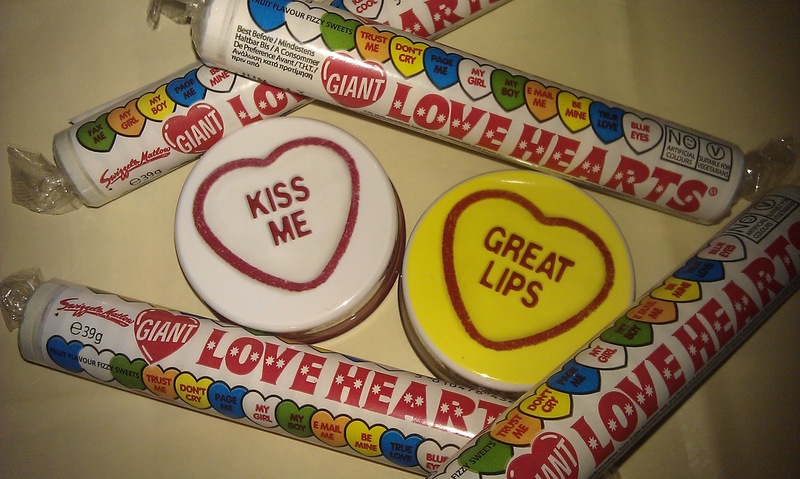 As I write this I’m sitting on my sofa eating giant white chocolate jazzles – I have a soft spot for retro sweets and pick n mix. If you ever want to give me a present, don’t bother with fancy perfumes or extravagant flowers… Just hand me a bucket of Nerds. 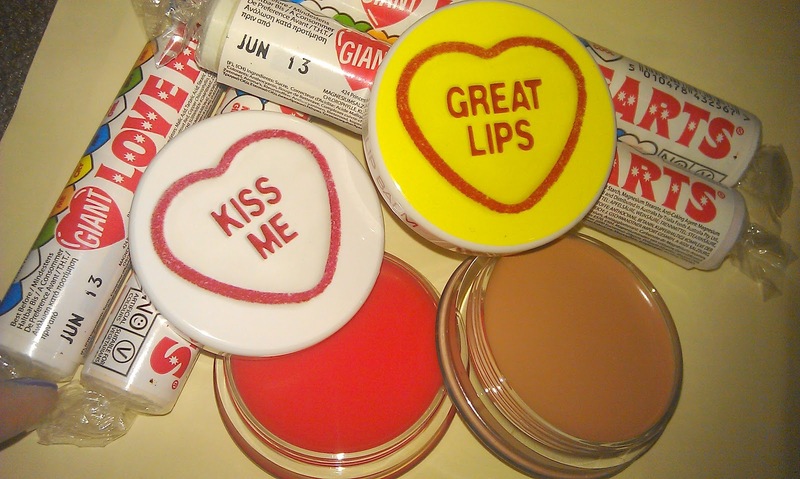 I found out a little while ago that MUA (the brand that seems to be taking over the cosmetics world) were launching a range of Love Hearts inspired makeup and there’s one thing I love even more than white chocolate jazzles: LOVE HEARTS! 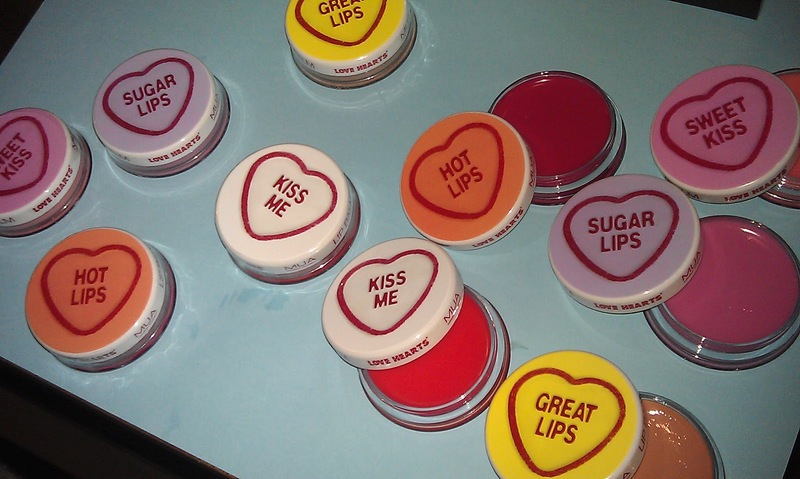 The range consists of five lipglosses and five nail varnishes, but for the time being I’m all over the lip pots that actually look like sweets. Coming packaged in little plastic pots with tin tops, the formula is light and glossy. 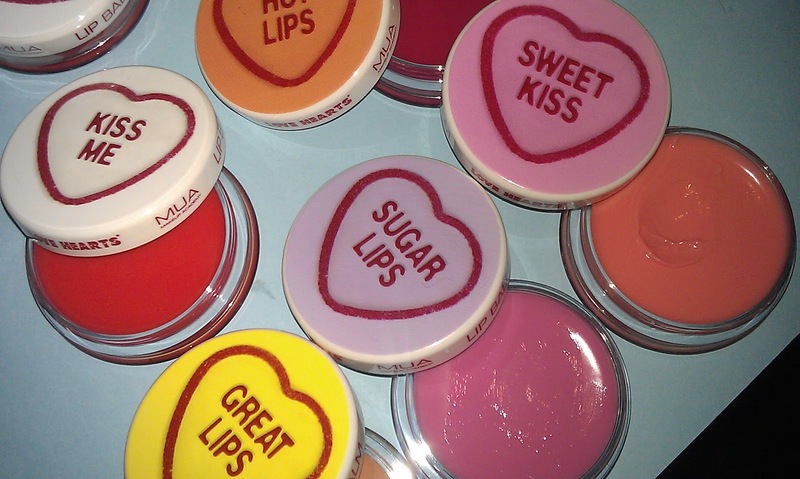 It’s moisturising and soft enough to ease dry lips (albeit temporarily) and glossy enough to create a pucker of a pout. 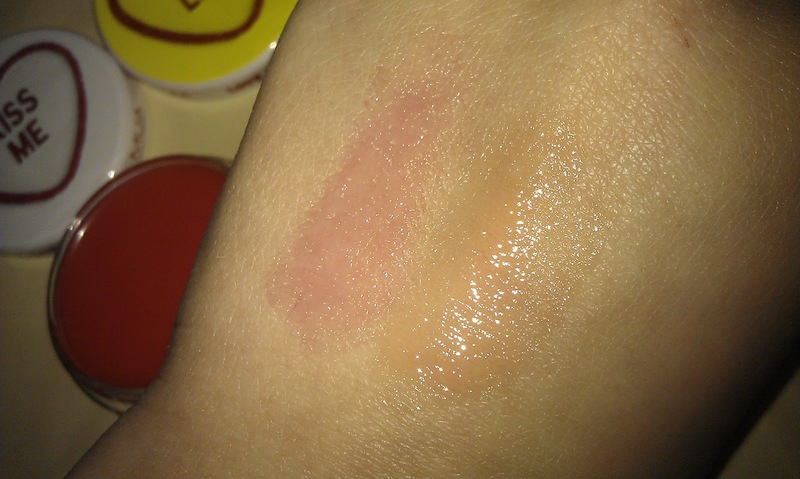 The colours are very delicate, giving the lips just a hint of something to enhance the natural tone. I love the neutral brown and the fabulous coral as they’re perfect for days, nights, working 9-5 and all that. Whoever came up with this idea is an absolute genius – especially as they’re only £2.00 each, meaning you can nab all four for the price of a big back of pick n mix. Available from www.muastore.co.uk now priced £2.00 each. Will be available in Superdrug by the end of February. I think I need all of these! Grab them all ladies – for a couple of quid you can't really not!